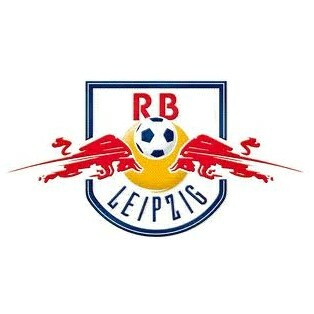 German Bundesliga,Live Streaming, Teams, Live Scores, Fixtures, Results, Tables, Videos, News ::Sport Epoch. Bundesliga is a professional association football league in Germany. At the top of Germany's football league system, it is the country's primary football competition. It is contested by 18 teams and operates on a system of promotion and relegation with the 2. Bundesliga. Seasons run from August to May. Most games are played on Saturdays and Sundays, with a few games played during weekday evenings. A total of 50 clubs have competed in the Bundesliga since its founding. Since the 1970s, FC Bayern Munich has dominated the championship, winning the title 21 times.